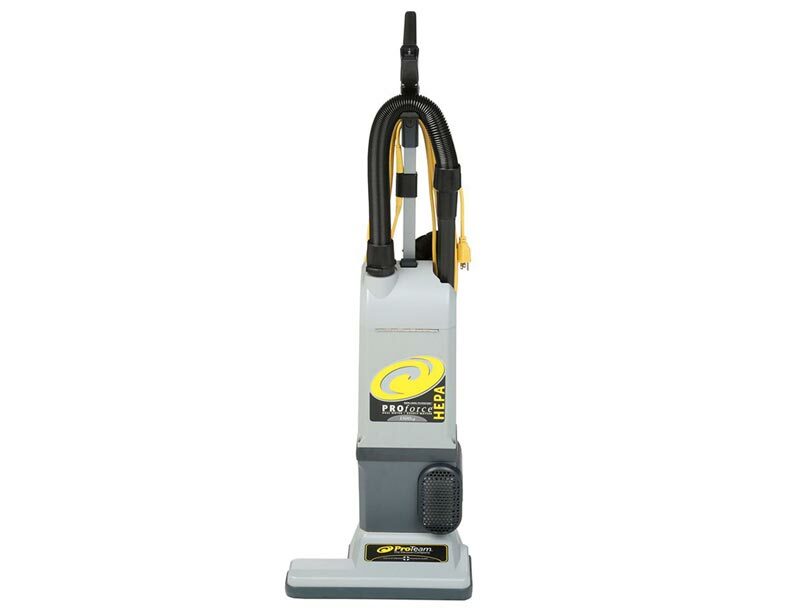 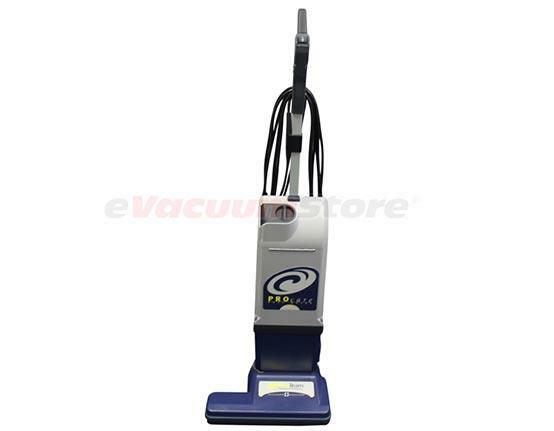 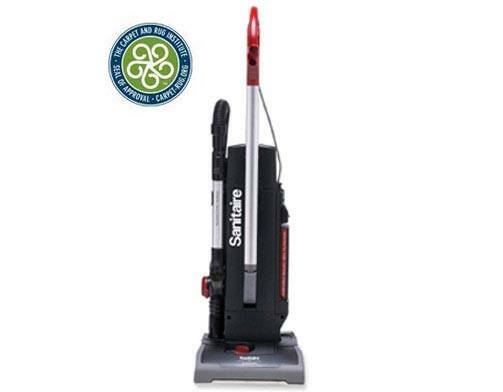 Looking for a vacuum that's strong enough to clean your carpets and rugs thoroughly, yet also environmentally-friendly? 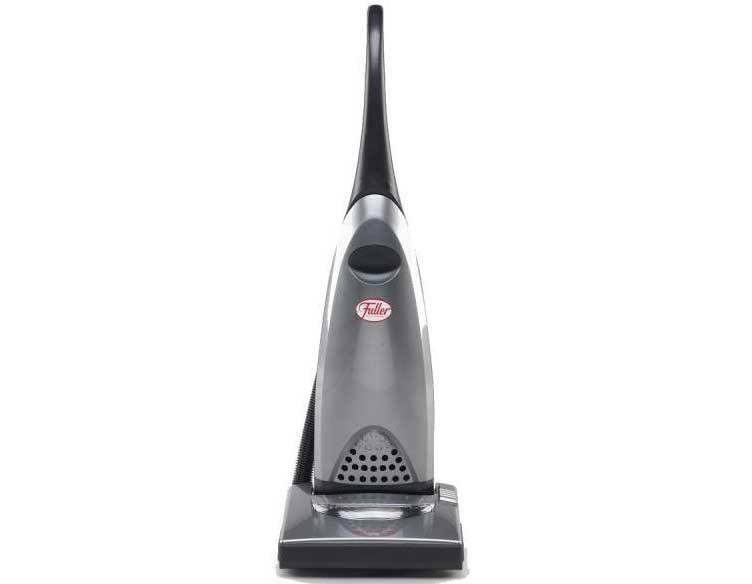 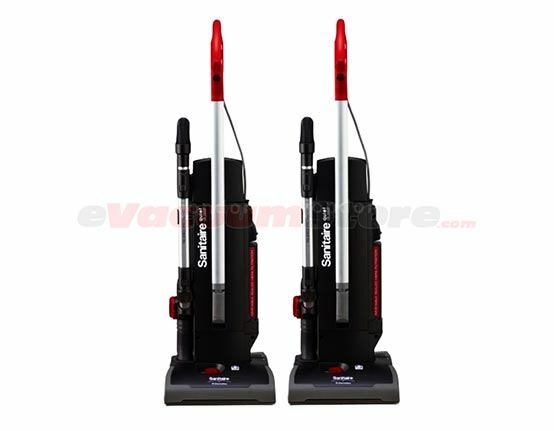 Here are the upright vacuum cleaners that are considered "green" according to the CRI. 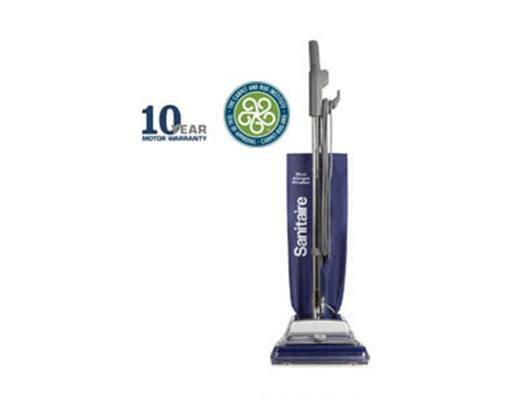 The Carpet and Rug Institute, or CRI, evaluates each vacuum and gives them a certification based on their ability to extend the life of carpets and rugs while also decreasing their impact of the environment. 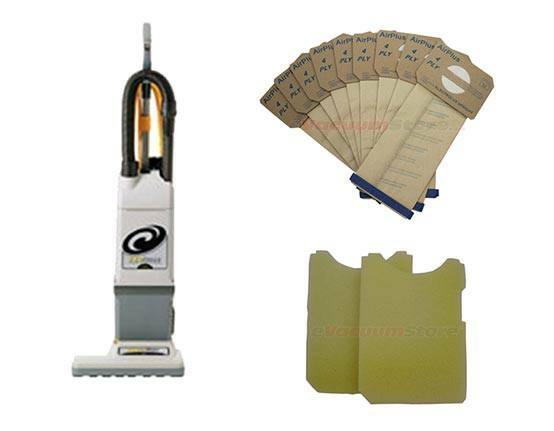 Looking at the upright vacuum cleaners that are CRI-certified, there are multiple brands represented. 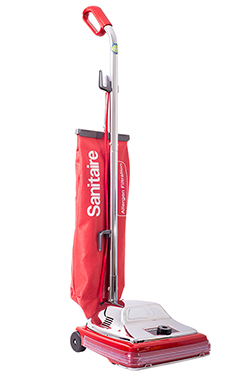 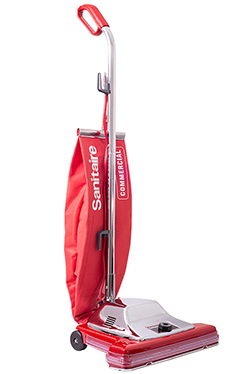 Choose between brands such as Sanitaire by Electrolux, Eureka, Oreck, or ProCare. 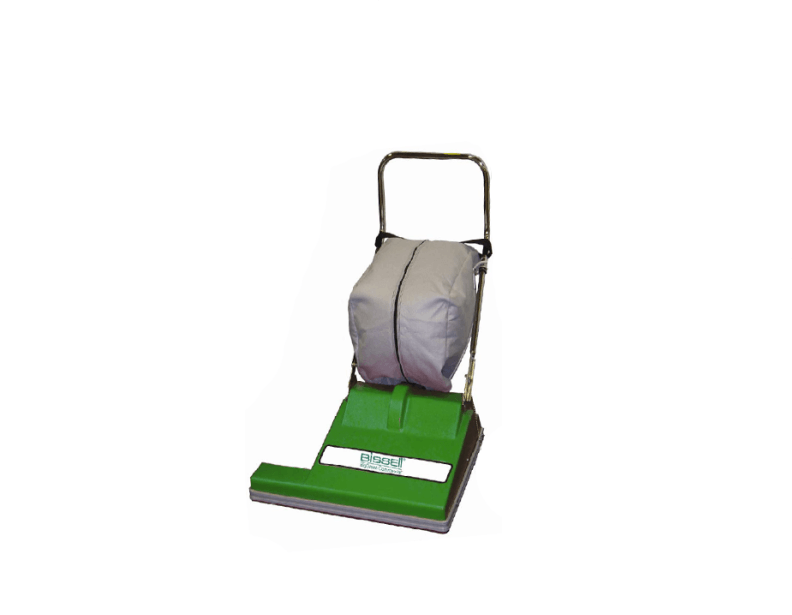 Each vacuum uses a brushroll system that is designed to agitate the carpet to remove embedded dirt and dust under the top layer of fibers. 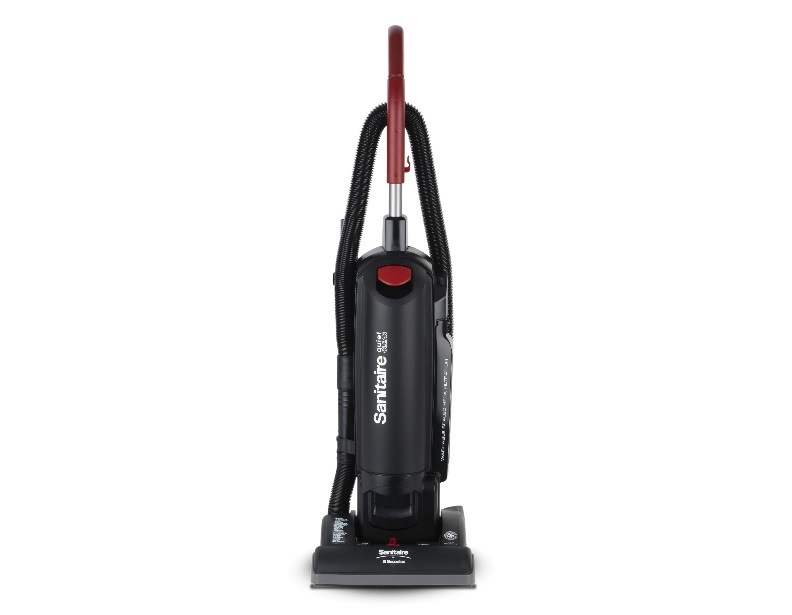 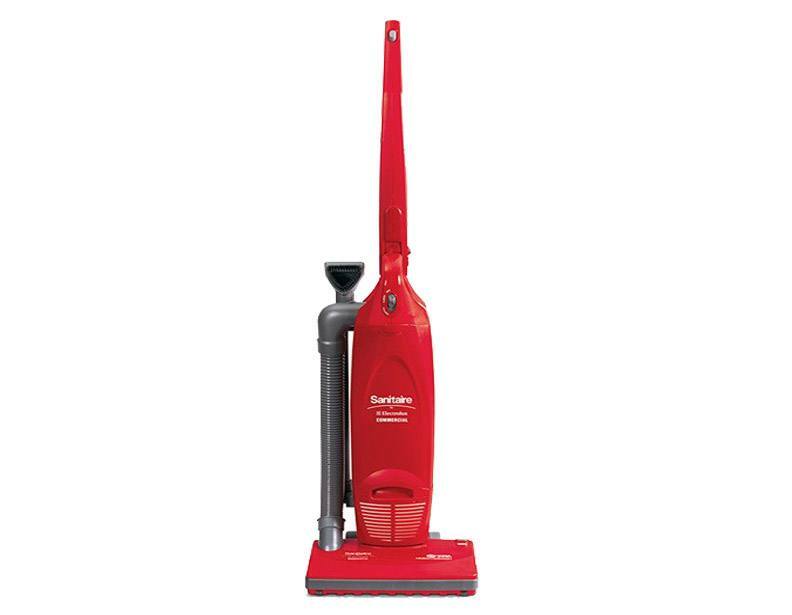 Each vacuum boasts different features, from bagged to bagless, lightweight to heavy duty. 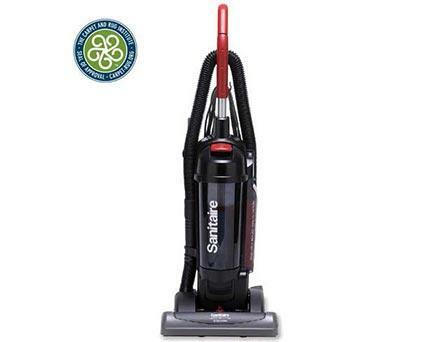 They all have one thing in common though, they are all intensive carpet cleaners without harming the environment.